Ideally suited for online monitoring of small PV systems with a maximum number of up to four inverters: Webconnect provides free access to Sunny Portal without additional data logger – easily via an existing Internet access and a DSL router. After the simple installation of the inverter interface which is optionally available or already integrated at the factory, you can commission the Webconnect. Basically, it is plug and play. Once configured, key system data can be accessed and displayed in a clear format whenever you need it. Moreover, automatic product updates ensure that the device firmware is always up-to-date. 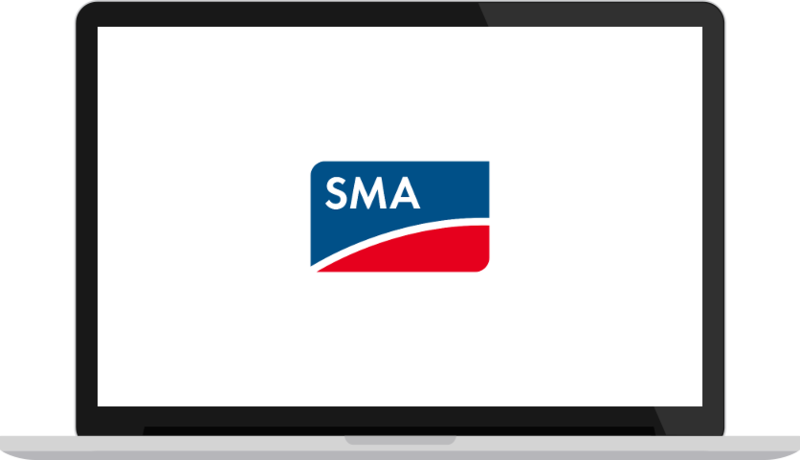 The direct data transmission from the inverter to the Sunny Portal – without the need for additional SMA devices – is one of the greatest advantages of Webconnect. The Sunny Portal views have been customized for household use providing you with the ideal overview with no need for additional configurations. After the inverters have been wired, all you need to do is to plug and play – and you’re ready to go. In essence, you only need to plug the device into your DSL router. You can access the most important system data right after you register in Sunny Portal and get automatic updates for updating device firmware. Basic access to the Sunny Portal provides system operators with online access to their systems from anywhere at any time. They can access key data such as yield and power or the system log book from their PC or mobile device. A DSL broadband connection is required to use the Webconnect functions. 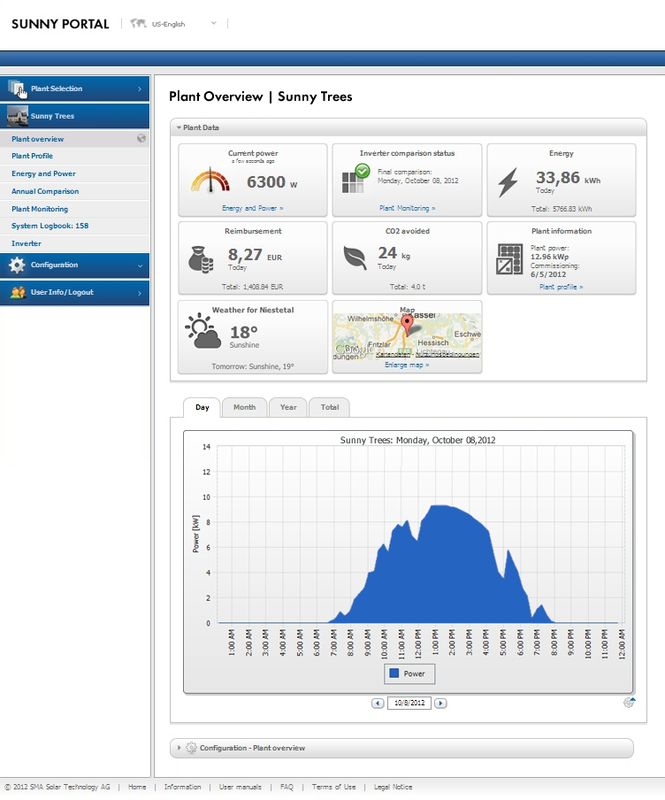 Under these conditions, the continuous data exchange with Sunny Portal provides the ability to visualize the high-resolution data via the Sunny Portal-Live interface. The use of a GSM router should be completely avoided when using the Webconnect functions due to the time-based billing. Can I display live data with Webconnect? Are there daily inverter comparisons? How often are event reports displayed? Our function matrix will answer all your questions – also compared to Sunny WebBox and Sunny Home Manager.